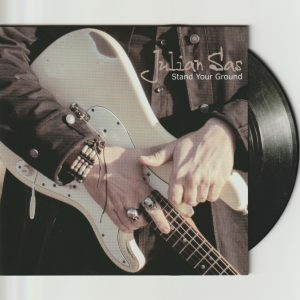 Julian Sas. As Julian himself Bakker is a driven musician with a long and varied career that includes stints in the Rich Wyman Band, Treble Shooters, hard-rock band Vengeance and with Allan Haynes. 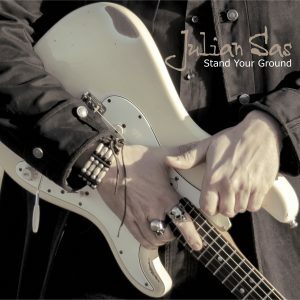 Julian Sas: … it makes me feel real good to come up again with a new sound…a band on the move is always looking for new input, and new sounds… I’m very excited about my ‘new’ band. The ‘new’ Julian Sas Band will make its live debut on Saturday January 10, 2015 at De Boerderij in Zoetermeer (near The Hague) The Netherlands. But as always tours for UK, Germany and beyond will be in the 2015 diary too.